Creating oneness and building fame has become imperative to stand advanced in this combative world so that you are established as a well-known Brand. Logo is the foremost element that strikes a customer’s perception when they overhear your brand name. An attractive logo will raise a curiosity in anyone’s mind to know in depth about it. Branding intents on imaging your business to a higher level that fascinates customers. Each fine component of a logo speaks about your integrity. We design such that every tiny detail in the logo like color, font, template etc. summates you. Perfect positioning of the primary elements at the required size is a great challenge faced by us to present you the first-rate design. 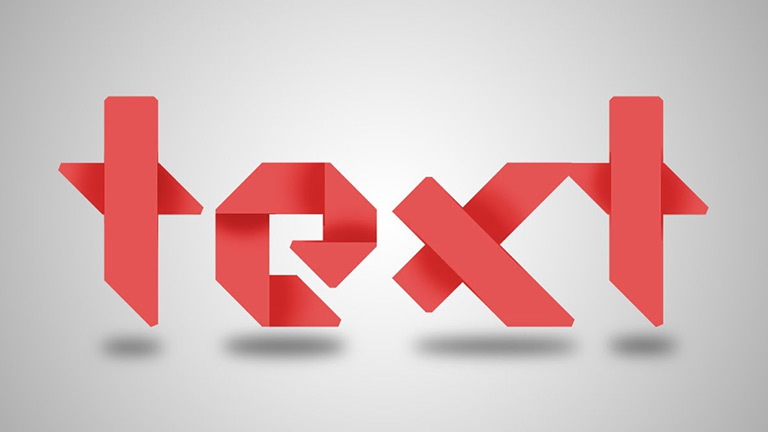 Font logo is the emerging trend in logo designing. Using a desired letter in the brand name as highlight and designing the brand name with fascinating color, font & picture perfectly placed is the most opted logo design today. It simply says your brand name in an upscale style. 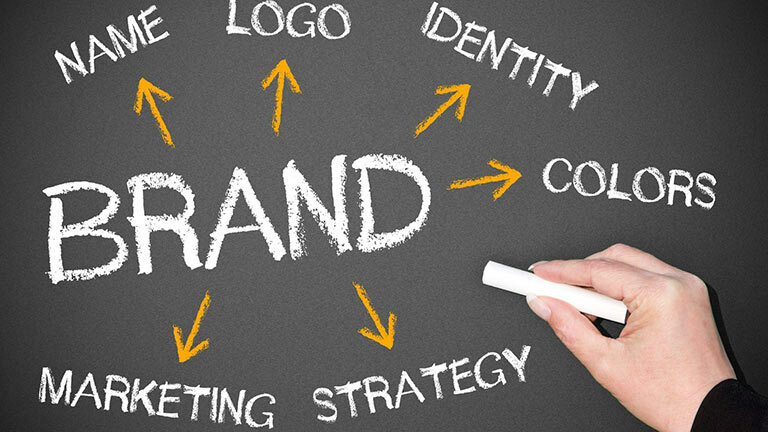 Branding includes everything that stands beside in upholding your business like business cards, calendars, posters, name boards, pamphlet, plug cards etc. 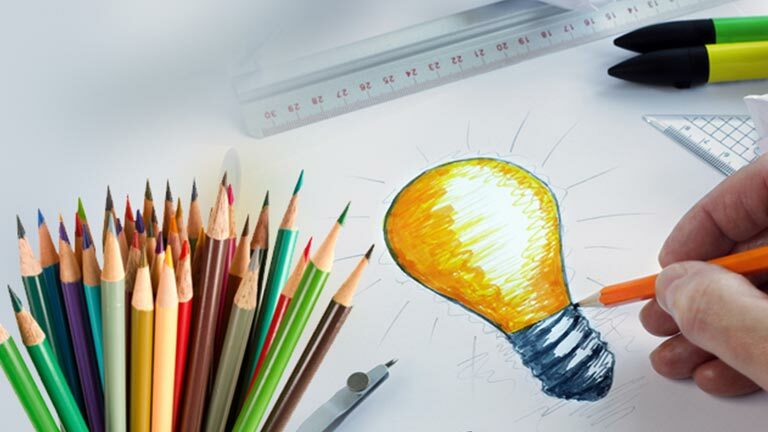 We hunt for the appropriate image, color, pattern, font to design your branding elements such that it moves with time. Business card is mandatory for every business personals. Simple and neat business cards with pleasant color and design with legible text and essential highlighting are most wanted. 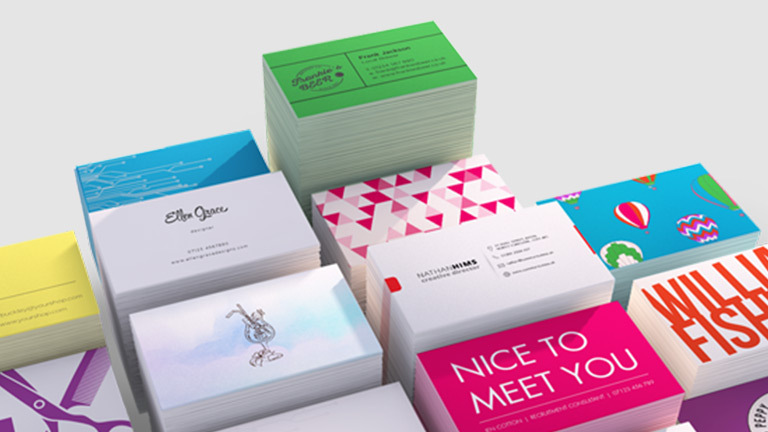 Our cards will make your customers pause amongst other cards while having a glance at them. 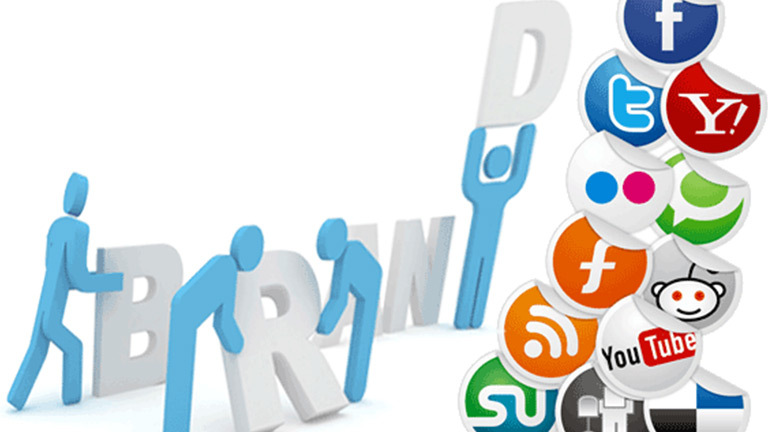 Images to advertise your business in social media sites can also be designed. For every social media sites like Facebook, Twitter, Instagram, LinkedIn etc image posts are designed that fulfills all the requirements without compromising the design.